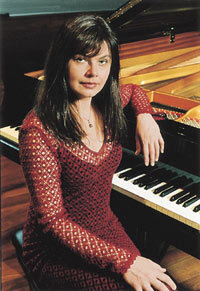 The Anna Sleptsova CD is priced at AUS$20. All orders incur a AUS$5 Freight and Postage fee to cover delivery costs, bringing the total price to $AUS25. If you're not in Australia, you can figure out the currency conversion by using the free, pop-up XE.com Personal Currency Assistant. You can purchase my CD via the credit card purchase link below. If you feel insecure sending credit card details, I will happily accept cheque payments via post or any other form of payment you wish to arrange by emailing me. Whichever method of payment you prefer, your CD will be sent as soon as payment is received. Delivery by Express Post. Please allow 3 business days. Delivery by International Courier. Please allow 1 week.